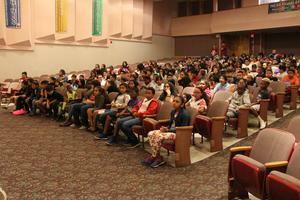 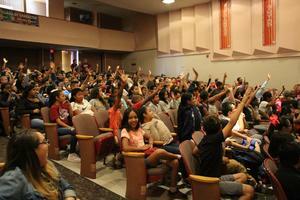 Sequoia Middle School students gathered in the school’s auditorium on the final day of the Summer School Program for an academic recognition and special presentation by the Kern County Probation Department. During the gathering, several students were recognized for their achievements in reading and math and they each received a certificate and a prize. 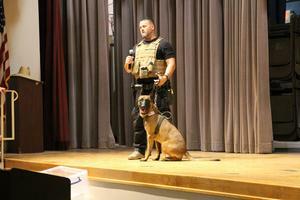 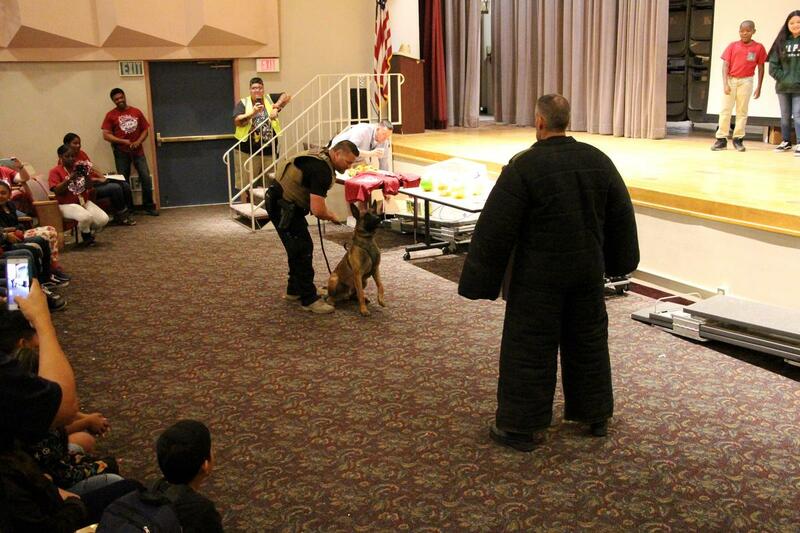 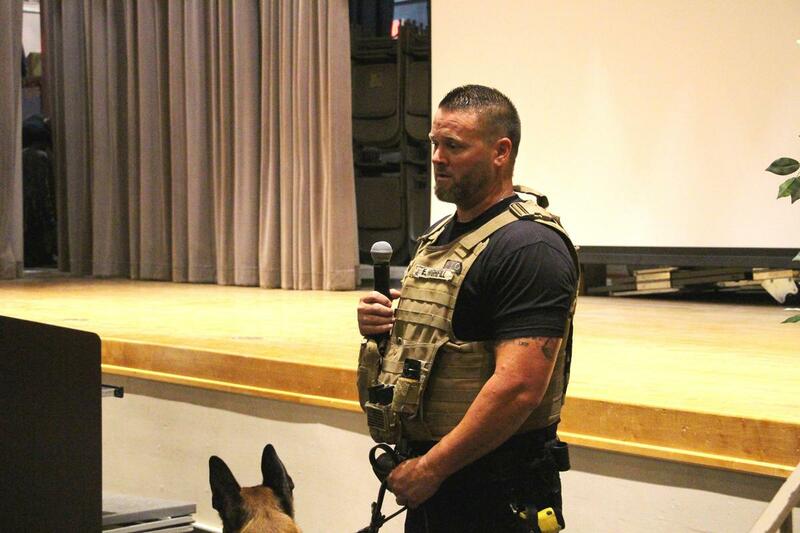 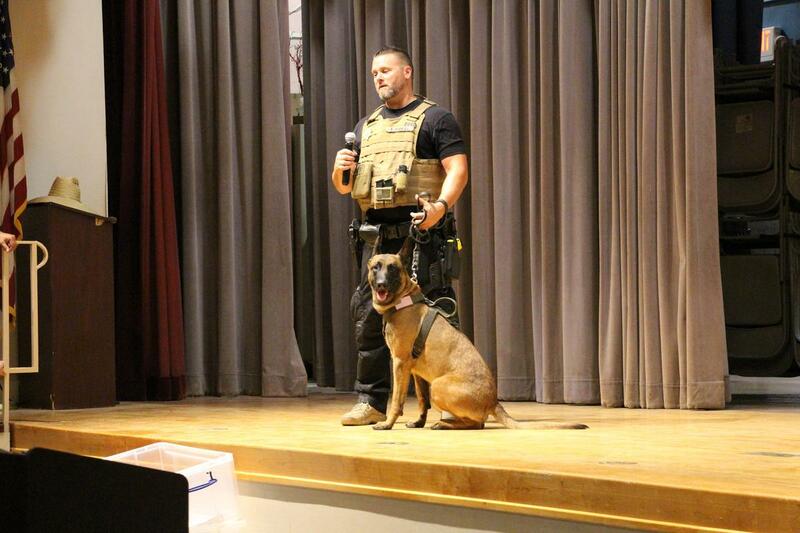 Once those students took some pictures and returned to their seats, Summer School Principal, Robert Sanchez, welcomed the Kern County Probation Department to the stage for a special demonstration featuring their K-9 Unit. This year, over 430 students attended the summer program at Sequoia and had the opportunity to enjoy fun, thought-provoking activities and learning workshops.